Another possible weapon for arsenal for view rights claims is the California Environmental Quality Act (CEQA). In a nutshell, the CEQA law provides that if a public and private development project may create a significant environmental impact, then an Environmental Impact Report (EIR) must be prepared, analyzing the potential impacts and possible mitigation alternatives. See Keith Turner’s interview on Southern California Homes, a top site for California homes for sale, as well as New Mexico real estate, Northern California real estate and Los Angeles, CA homes for sale: Home Improvement and Resolving Contract Disputes. 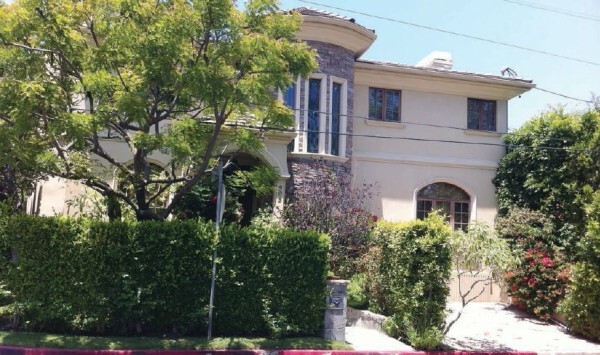 With all of its twists and turns, the Beglari case is an excellent example of just how difficult it can be to enforce Los Angeles building codes, even when multiple attorneys, retried judges, and high-end real estate are involved. The Court of Appeal issued its decision affirming summary judgment in the long standing Castellammare litigation. The action was filed in 2006 by Saied Kashani to challenge the Castellammare Homeowners Association’s requirement that he erect story poles to determine the impact his proposed 7,000 square foot home would have on the ocean and mountain views enjoyed by the neighbors. Kashani also sued the adjoining property owners Doreen and Jerry Rochman, and their son Harvey Rochman who also lives in Castellammare. Kashani claimed that the Rochmans used the influence and control as members of the Association Board to essentially deny his building plans. In essence, the court of appeal ruled that the Rochmans did nothing wrong and affirmed summary judgment against Kashani on all causes of action. This is an important ruling because it bears on what responsibilities directors of homeowners’ associations have to association members.